New member here. Just started a project on a '89 Comanche. 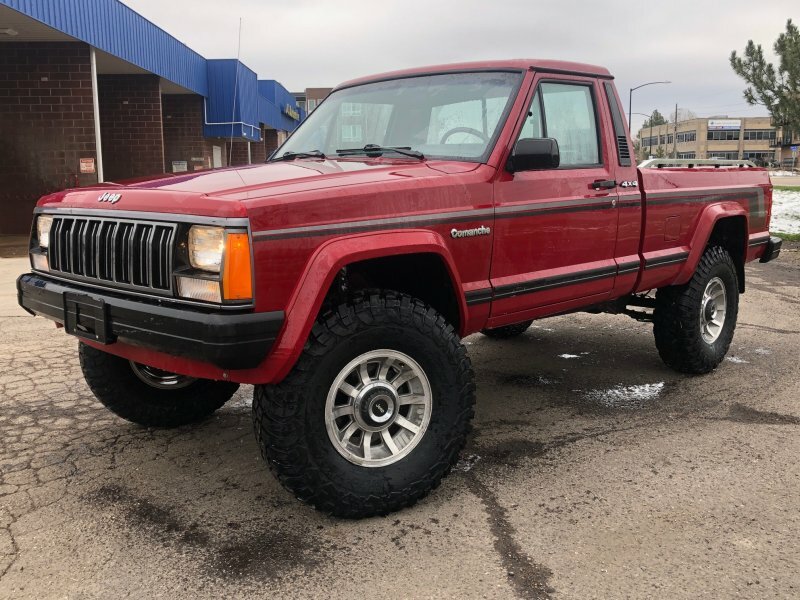 So far, thanks to the amazing work at Teraflex and BFG we turned a stock Comanche into this really cool little rig. 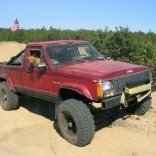 Is anyone else going to EJS this week? After seeing the truck reveal I wondered if you guys would find the club. Great looking truck and can't wait to see what you do with it. Nice truck Small things in the hands of a good mechanic can make a big difference. Flip your grill right side up. Geez! Good looking truck you have there welcome to the club. we're going to need a lot more pics and details!